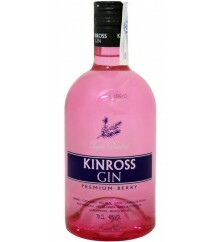 Original Pink is premium Tonic water made in Spain. Original Pink enchant the trendiest and seduce you with its flavor inspired by the delicate red fruits and enhanced by notes of sugar 100% natural. 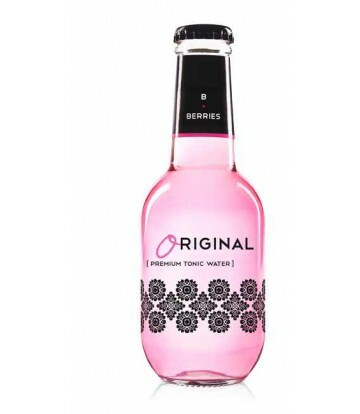 The rose tonic cocktails discovers a new world chic ... 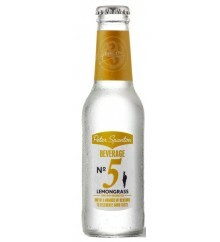 It promises to be unforgettable. 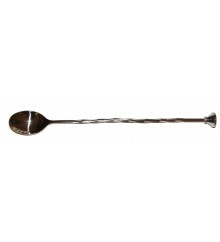 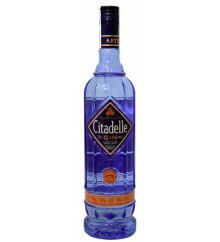 With this trend, extravagance and glamor are cited in the glass. 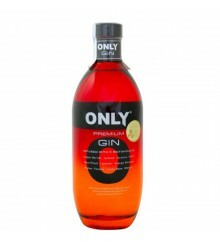 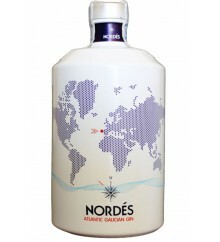 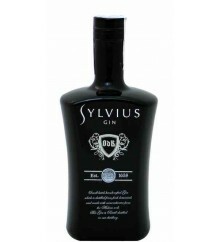 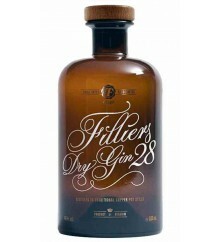 Only is a Premium Gin with 43º made in Spain. 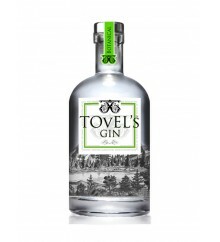 Tovels is a Premiun gin with 45º made in the Italy. 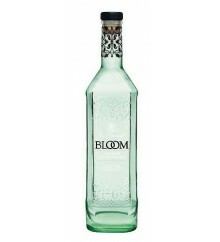 Bloom is a Premium Gin with 40º made in the United Kingdom. 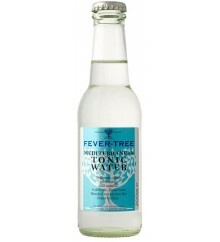 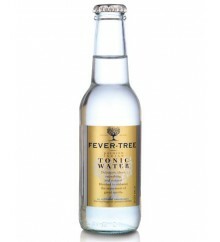 Fever Tree is Premium Tonic made in the United Kingdom. 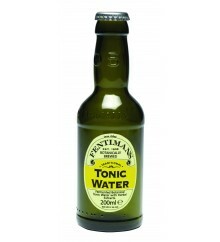 Fentiman's is a Premium Tonic made in the united Kingdom. Original Blue is a Premium Tonic made in Spain. 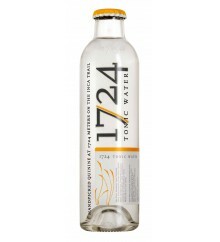 1724 is a Premium Tonic made in Argentina. 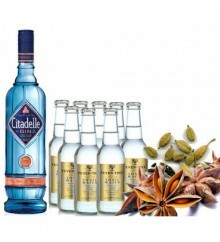 Yuzú Ocha is a Premium Tonic made in Spain.